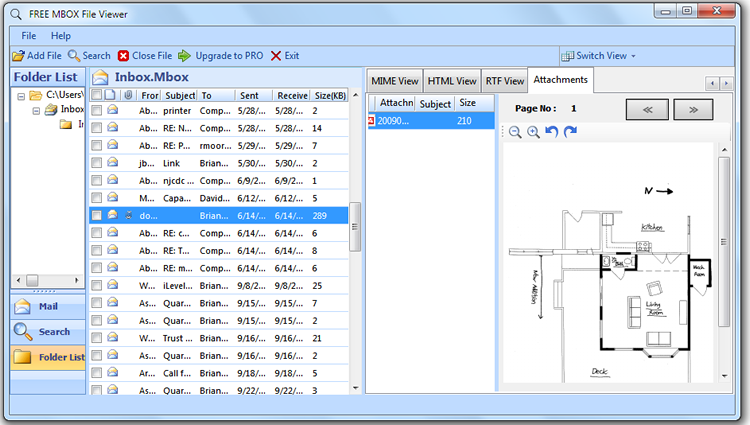 MBOX software troubleshoots a to z problems related to MBOX format. 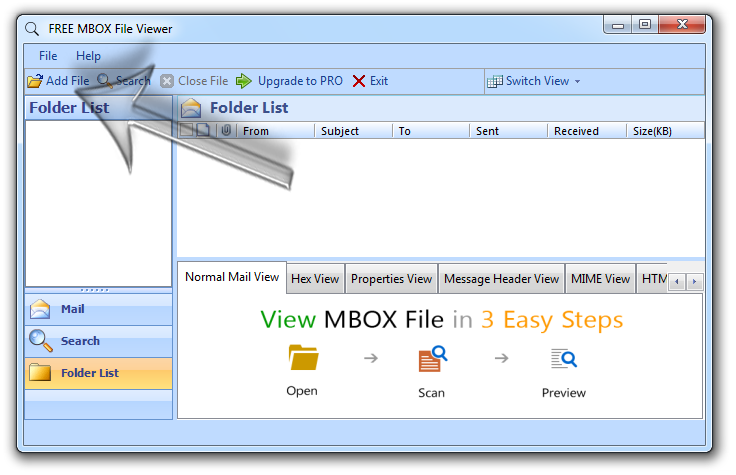 MBOX format is used by common email clients such as Microsoft Entourage, Mozilla Thunderbird, Turnpike mail and Poco mail. 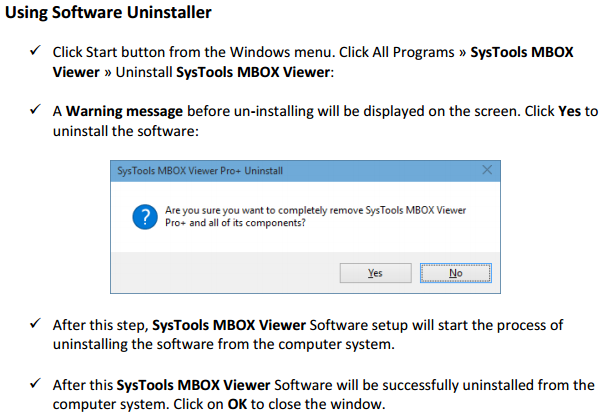 Follow these simple steps and get instant access to your MBOX Files without installing supportive email clients like Mozilla Thunderbird, Microsoft Entourage etc. 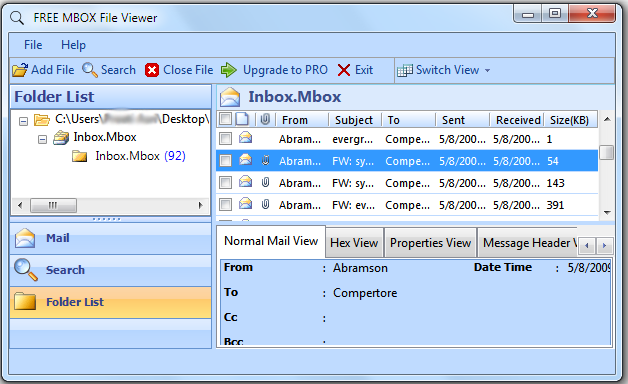 Locate “add file” button at the top Left Corner and click to add new MBOX Files. 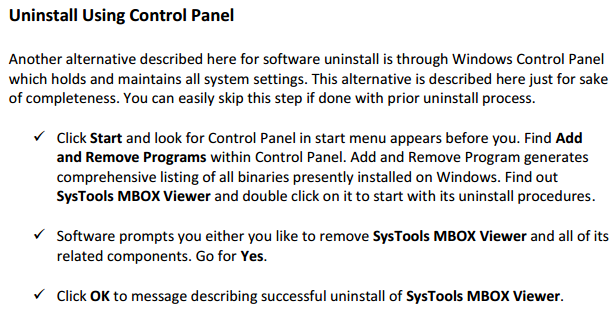 A dialog box pops up. 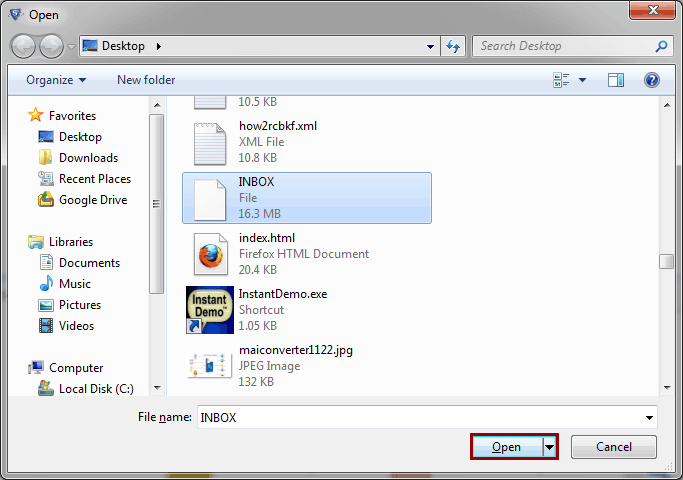 Choose the browse button to locate and add files with Windows Explorer. Once you have selected the file to open just click on Add File button to view its contents. 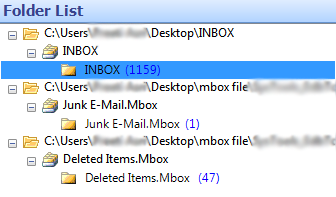 Click on the relevant folder to view subfolder and contents like illustrated in the figure below. 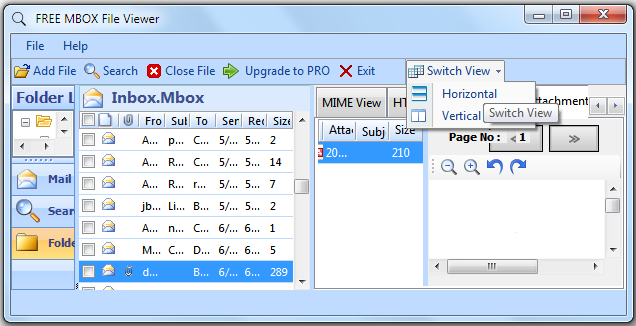 For advanced users, manage extraction of complicated and technical MBOX file details with views such as Normal, HEX, Properties, Message Header, MIME, HTML and RTF. You can switch to different views: Horizontal and Vertical as per convince Locate Switch view on the top right panel and there select the view that satisfies viewing experience.